There's no denying that American Thanksgiving and Christmas are two extremely boozy seasons. Now, they can be Boosie seasons too. 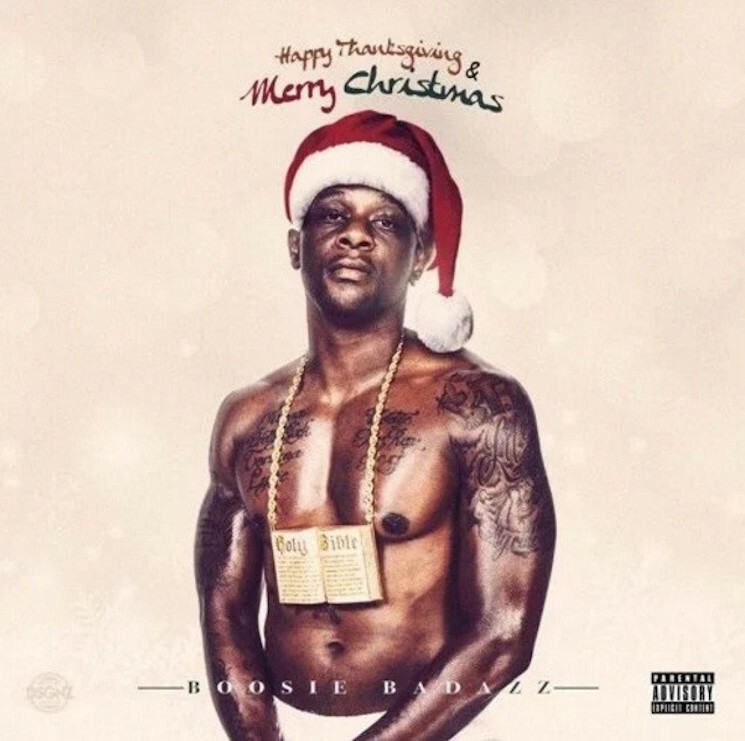 Rapper Boosie Badazz has delivered an early gift for us all with his new holiday-themed mixtape. The 19-track release has been adorned with the rather literal title Happy Thanksgiving & Merry Christmas. In addition to the Badazz Santa himself, the release features appearances from Lil Durk, Hurricane Chris and Rich Homie Quan, among others. Give Happy Thanksgiving & Merry Christmas a stream in full below.